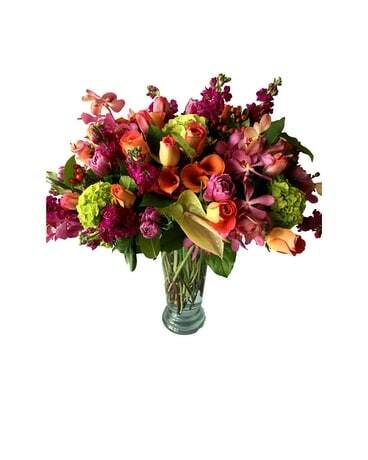 Newberry Brothers is Aurora, Colorado's best choice for flowers! 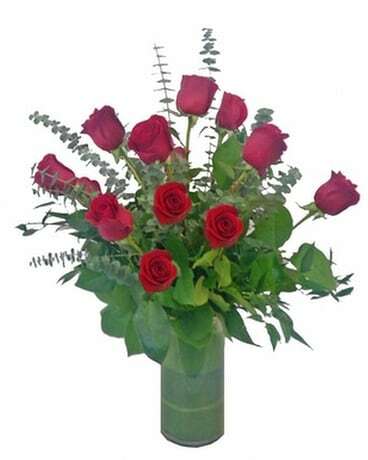 Order online for flower delivery to Aurora, CO. The spirit of Aurora, CO is vibrant and diverse - so, since 1950 Newberry Brothers has been providing flowers to intensify the beauty of Aurora. 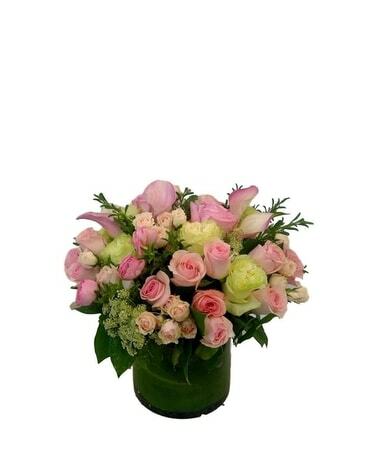 Newberry brothers satisfies all of Aurora, CO's wedding flower, sympathy flowers, birthday flowers and rose needs. Sending flowers to Aurora? 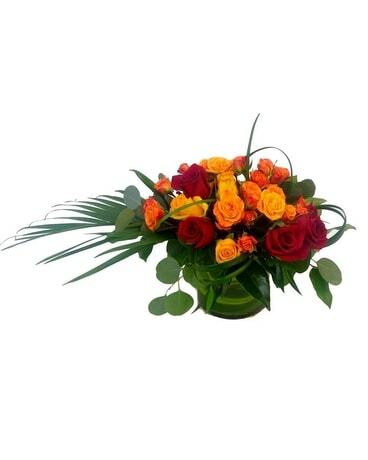 Newberry brothers offers Aurora flower delivery - freshness and recipient's delight are guaranteed by our flower delivery professionals. No matter the occasion - corporate, graduation or just because - Newberry Brothers is a trusted Aurora florist that adds a personal touch to every arrangement & bouquets. Call or visit the flower shop to see how Newberry Brothers can satisfy all your Aurora, CO flower needs.